BEAUTY: "Give me some CHANEL!" 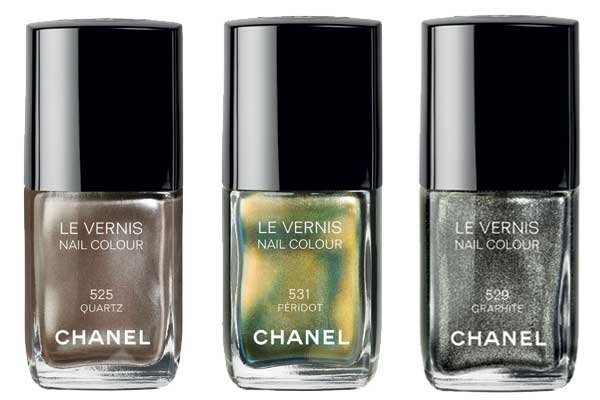 These Graphite colors from Chanel are perfect! so lucky to tell you that I found the last one in the shop in my little city!